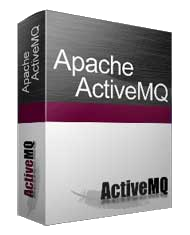 Apache ActiveMQ and Apache ActiveMQ Artemis are message broker frameworks that supports the JMS specification. It provides Enterprise Features required by large scale systems in today’s high paced, rapidly evolving software infrastructures. ActiveMQ/Artemis support high availability with failover, scalability and clustering thru Network of Brokers, persistence using file system or JDBC stores, caching, connection pooling, and cross language clients for .NET, C++, and scripting languages like Perl, Python, and Ruby. ActiveMQ has a very flexible implementation model that supports embedding it in Servicemix or Camel; or running stand-alone. 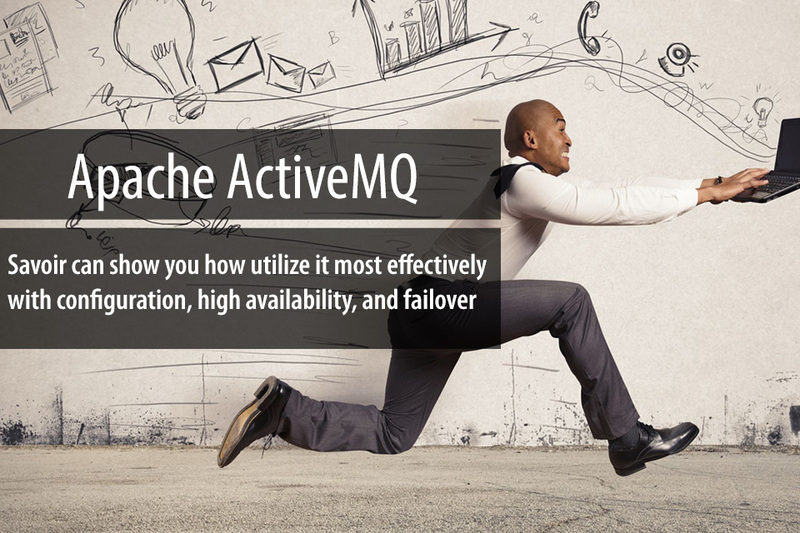 ActiveMQ is highly configurable and can out perform most open source messaging frameworks out there. Our team of consultants have been in the field, working in the trenches of large scale implementations with companies like GE, Cisco, FAA, IBM, National Nuclear Science Facility, MelbourneIT, Verizon, Zappos and many more. We provide training and consulting services world-wide and are often called upon to present at conferences because of our in-depth real world experience. Because most of our consultants are contributors to the source code, we have a deep understanding of how the code works and can jump in to debug issues in the code at client sites to help identify possible issues quickly. Savoir offers tuning, configuration support, and services surrounding ActiveMQ and Artemis. We also can offer topology and architectural review and advice for implementing the best setup for your particular needs. Our on-the-ground experiences with ActiveMQ and Artemis in nearly every use case allows us to give you the best advice from what we have seen before. We can help fix anything from seized brokers and stuck queues, to defining proper configurations for high availability and scalability, to showing you the right way to utilize ActiveMQ and Artemis. Savoir Consultants are contracted by some of the major commercial support providers of Apache open source frameworks because we are some of the best in the industry. Our consultants range from contributors to committers to Java Champions. We are asked to speak world-wide on topics spanning most of the major open source frameworks in use today. We are recognized leaders among their peers and proven in the field of battle. In many cases our consultants are asked to not only architect systems, but present code or fix bugs. We excel at communication and technical aptitude, which is important when client interaction is imperative in getting the job done.